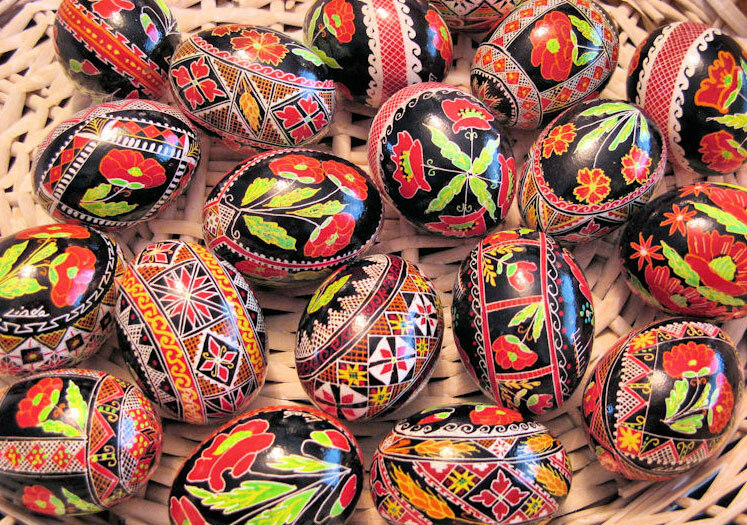 The art of Ukrainian Pysanky has been an art form that dates back over 2000 years. 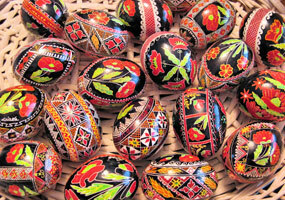 Normally the art is passed down generation to generation, but in some areas of Ukraine the tradition was almost lost. 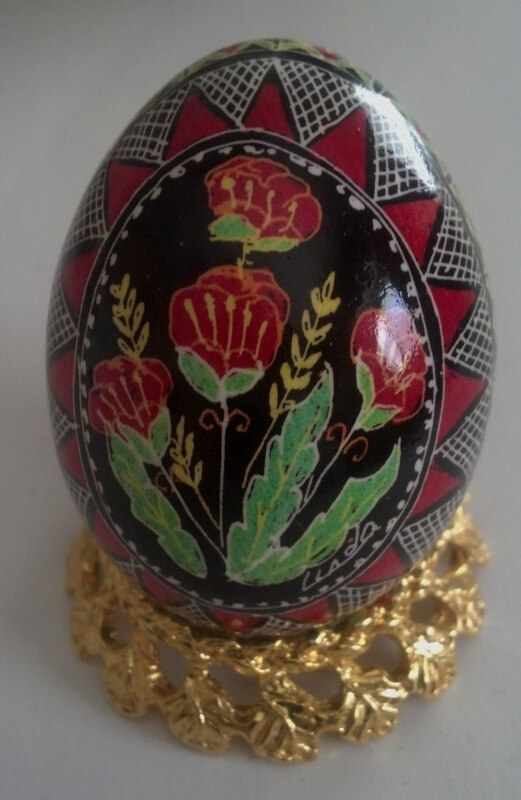 Linda Hupert learned how to do the art when she was about 8 years old while she was a member of the Ukrainian American Youth Association. 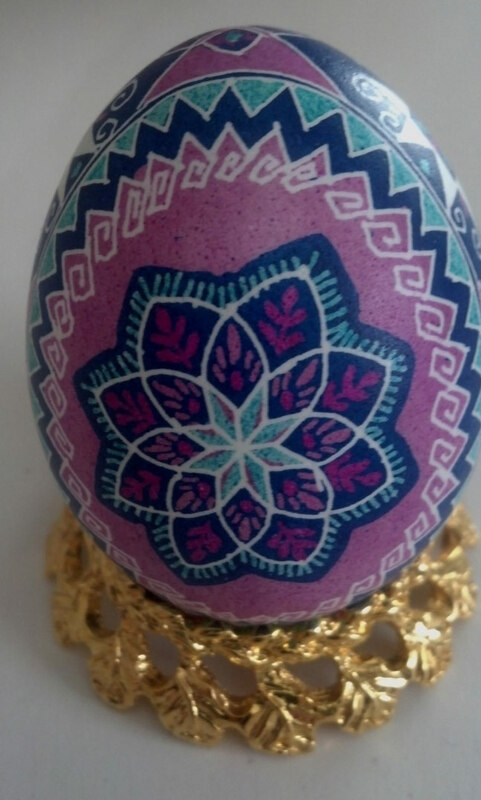 She didn't do the art again until high school when she and two friends decided they wanted to try and do a couple of eggs. 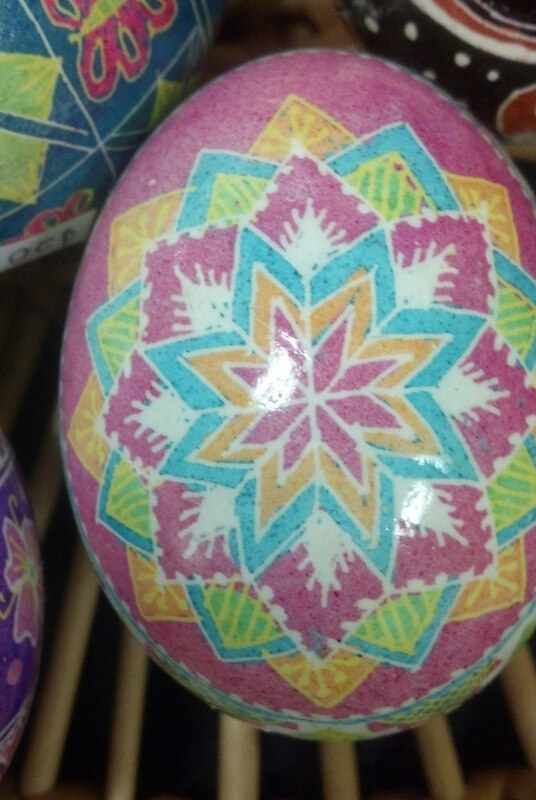 Linda surprisingly made two beautiful eggs and got hooked. 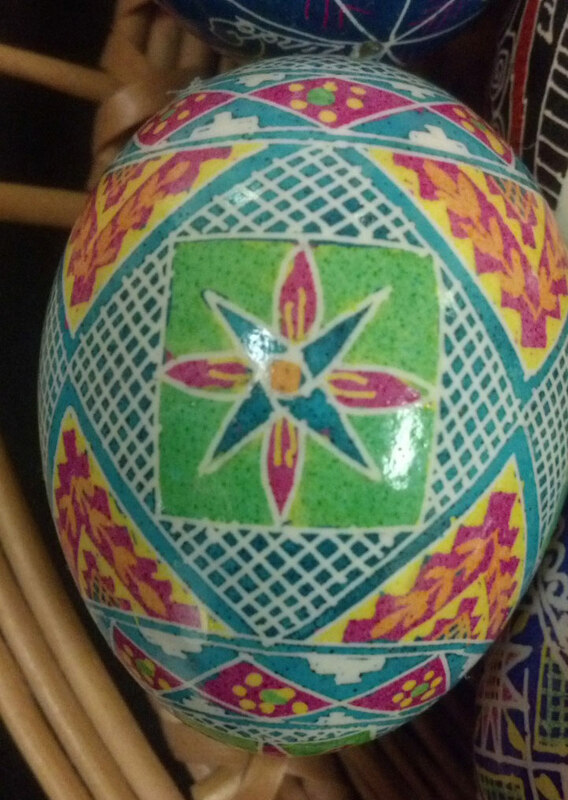 For the next few years, every year before Easter she made a few eggs. When she graduated from college, she started to do more. She became recognized quickly as an experienced artist. She was featured in the Cleveland Plain Dealer, had exhibits at Peoples & Cultures, Cleveland Botanical Gardens, Beck Center. She appeared on several local television programs. She started to do demonstrations in a program called "We Clevelanders" which promoted ethnic arts in the Cleveland Public Schools. Over the years, Linda has demonstrated at the Cleveland Art Museum, the Natural History Museum, various church groups, and garden clubs. For over thirty years now Linda has been displaying and selling her eggs at Hixson's in Lakewood during an egg show the week before Easter. This show has been in existence for over 50 years. 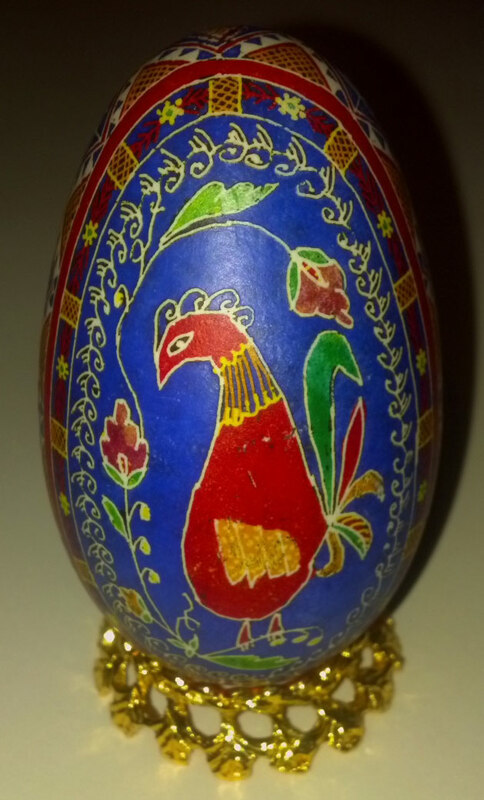 She is also involved in the Ukrainian Community and has her eggs on display at the Ukrainian Museum Archives during their Easter Bazaar for the past 16 years and at the Ohio Egg Artists Guild show in Akron OH. 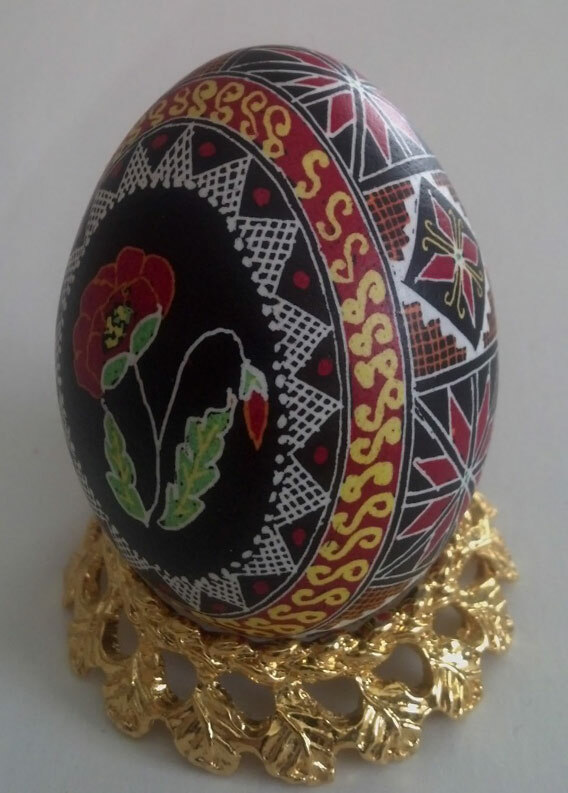 Over the years Linda has taught the art to numerous students and especially to those students in the Ukrainian Youth Association where she originally learned the art. 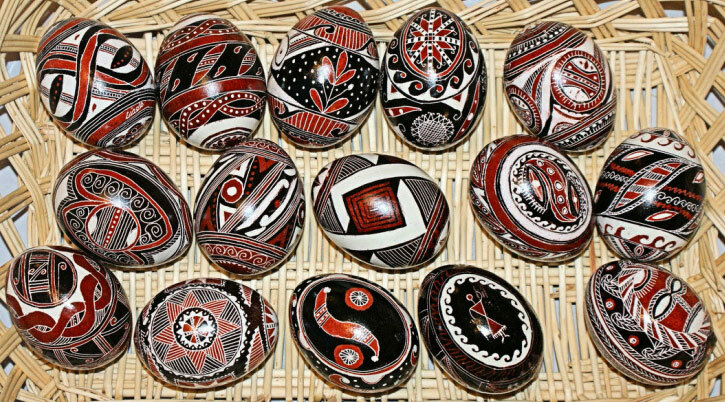 She has created not only traditional designs, but has turned the Easter tradition to an art that is recognized all year long. She has made not only Easter designs, but has also created Christmas designs. 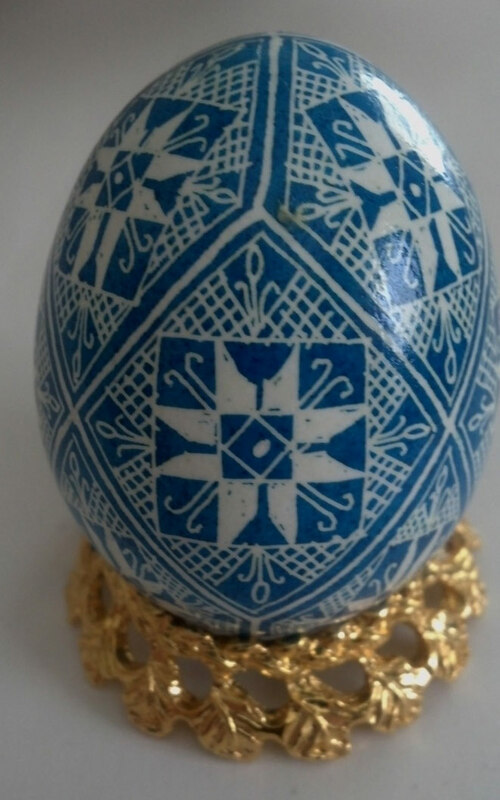 She also can take any picture (ie a wedding photograph or a baby's picture) and create a decal that is placed on the egg that becomes a great family heirloom. 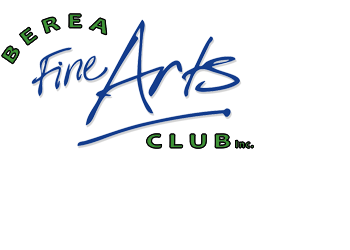 Most notably, Linda has been a guest artist at Walt Disney World Epcot Center. She has been an invited artist for 8 years at various times throughout the years. She has been there for the International Flower and Garden Festival several times. She has participated in other events at Epcot, including the "Food and Wine Festival" in the Fall, "Fourth of July" weekend, and at Christmas time for "Holidays Around The World".